These are all personal book recommendations. I, personally, as well as mirrorofdharma.org, do not receive funds of any kind for advertising these books. I only wish for those reading Mirror of Dharma Blog to explore these titles for the purposes of learning Buddhism. some of these very insightful book titles. This is a wondrous book for beginners of Buddhism as well as those who wish to learn Buddhist wisdom without converting from their own religion. Author Kentetsu Takamori is a Buddhist teacher, lecturer, and author for more than five decades. He is the chair of one of the largest Pure Land Buddhist schools in Japan and the world. Mr. Takamori's book is filled with wise quotations from philosophers all around the globe that reflect the universal truths taught in Buddhism. But a picture can be worth a thousand words, so his work also features exceptionally beautiful photographs of nature sprinkled throughout the book. They are visually appealing to the eyes offering a moment of nature's peace within our often hectic urban lives. This thought-provoking piece of literature is a great addition to have on your coffee table. Reflecting on one story a day will strengthen you as you move forward on your spiritual journey. It will definitely provide you with guidance and insight. Gift this to a family member, significant other or friend. soul is an extremely painful process. will be rewarded in full. Wonderful fruits will be yours. This wonderful book came out just last February and is selling strong. Its pages teach us the Law of Cause and Effect in a very practical way. We all can relate to the handy spiritual advice written in here. The author, Kazushi Okamoto, shares his vast experience teaching thousands of Buddhist lectures over the years. He has talked one-on-one with scores of people and has shared all his insight from counseling so many individuals over the years. "Generally, there are two types of reactions: The first is to take things out on others. People of this type blame all their failures on other people and criticize those around them. The second type takes things out on themselves, criticizing themselves more than necessary. The type of person who ignores his own responsibility and criticizes others tends to be an object of dislike to those around him, all unawares. But he may not suffer much from the pangs of self-hatred. The overly self-critical person who is quick to take all the blame may very well be regarded as a nice person. But, lacking the self-confidence in himself, he will suffer in silence from emotional distress. If the root of the problem really is in yourself, you must of course reflect on it and amend it. But to assume that everything is 'my fault' or 'my responsibility' is just to hurt oneself without reason, and is not a good thing at all." The book goes on to give a real-life example that occurred to a woman who felt overwhelmed with demands at work. Step by step, Mr. Okamoto reveals insights into her story which also provide us with the keys for success in our relationships. Filled with brilliantly inspired cartoons and insightful lessons, this is a wonderful and necessary addition to the library of someone seeking their True Self. It also yields to us a greater understanding of how exactly the universe operates according to the principles of Cause and Effect. I highly encourage this book for beginners to grasp fundamental concepts in Buddhism on a deeper, more heart-to-heart level. You'll find no other self-help book out there is quite like this. You will be pleasantly surprised. 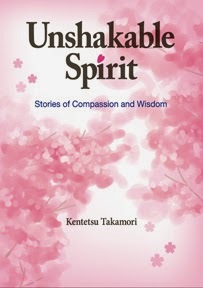 Unshakable Spirit is another collection of short stories that teach the Buddhist virtues of wisdom and compassion. By examining the heart of Buddhist philosophy and way of life, each story explores the beneficial effects of patience, harmony, and effort and how they directly contribute to our own happiness due to the universal truth contained within the Law of Cause and Effect. By looking squarely at ourselves as being responsible for our own destiny, we refrain from blaming others. We endeavor toward keeping peace with one another, because in a cooperative spirit our independent efforts can become doubled. If we consistently and persistently choose to do the right thing, in time it will bring happiness for sure. One by one, the diverse tales from cunning strategic moves made in battle to tender insights made from motherhood, we are made to see our own nature and are further encouraged to make the best choices that lead us to our own happiness. Rather than be one who reacts in a rash manner to catastrophe, we become one who knows the wisest steps to take first with an "unshakable spirit." – none of this has any bearing on the truth. This is an introspective and cultural work that explores the depths of self. 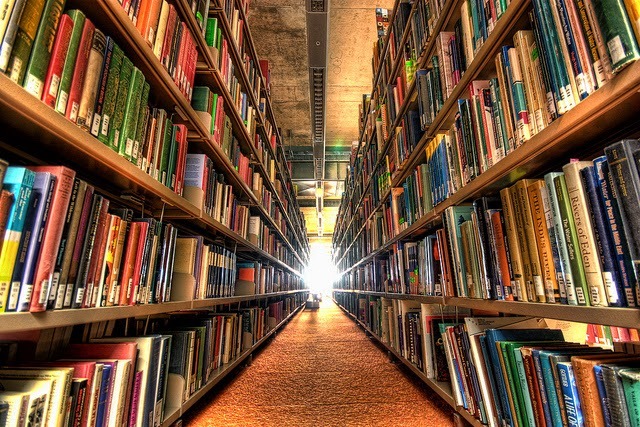 Though each story is short in length, its content can be contemplated for much longer than it takes to read. 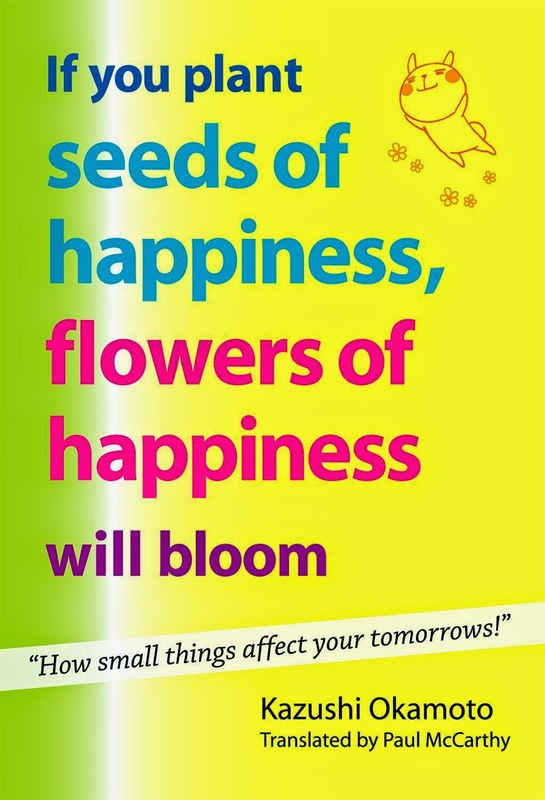 Make sure to pick up this little book of wisdom when you get the chance. It will be worth the read for sure. 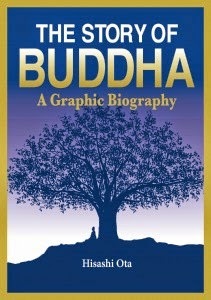 Knowledge of Buddhism begins with knowing who was the Buddha. This Buddhist comic book is very unique in that it is an animated look at one of the most revolutionary spiritual figures in history, Shakyamuni Buddha. Learn about Prince Siddhartha Gautama and follow his journey from royal life to ascetic practices to Buddhahood through riveting animations and expository dialogue. This is a must have for those who simply love all things anime as well as those who prefer learning visually. 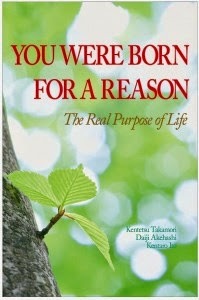 You Were Born for a Reason can almost be described as the essential textbook for Pure Land Buddhism. This is for someone very interested in studying Pure Land Buddhism and perhaps wanting to become a more serious follower of the Pure Land path. The first half of the book explores the facets of our lives and reveals to us the Buddha's truth that "having and not having is the same." It beckons us to think deeply on ourselves and our own life. We are then presented with the idea of an attainable absolute form of happiness. The second half of the book teaches us through the experiences of a monk by the name of Master Shinran. Through his journey from self-powered Buddhism to other-powered Buddhism, we understand the root meanings and teachings of the Pure Land School. A sequel to this book is currently in the process of translation. Unlocking Tannisho is a powerhouse of Pure Land Buddhist study and information. However, this book is not recommended for those who are new to the teachings as there could be a lot of confusion and misunderstanding. The original work Tannisho was a very famous piece of Pure Land Buddhist literature published several hundred years ago. The title literally means, "Lamenting the Deviations." It goes on to explain common mistakes and false beliefs that were made by priests who misunderstood the teachings. The book was so controversial that it was kept hidden from the general public's view for centuries. The book Unlocking Tannisho is the latest and most authoritative translation and commentary on the Tannisho ever written. This book is aimed at the level of religious scholars and serious students of Pure Land Buddhism. It is a must-read for those seeking the truth and who have all ready built a solid foundation by having read all the other books listed above. Buy a copy of one or more of these precious books! Or see if a copy is available at a library near you!